Smart correlation for busy ops teams. The SignifAI Decision Engine learns from your monitoring data and suggests new logic based on insights about your environment. All that tribal knowledge about your production system? With a handful of clicks, you can create Decisions to describe any kind of correlation logic. You don't need tons of training or experience to use Decisions. 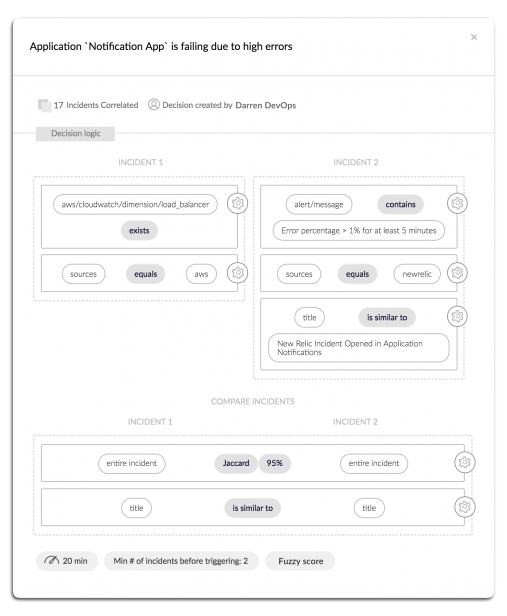 The logic builder is as simple as you want and as complex as you need, built with SRE and DevOps teams in mind. A default set of Decisions provides over 80% noise reduction right out of the gate, and it just gets better from there as the system learns over time. 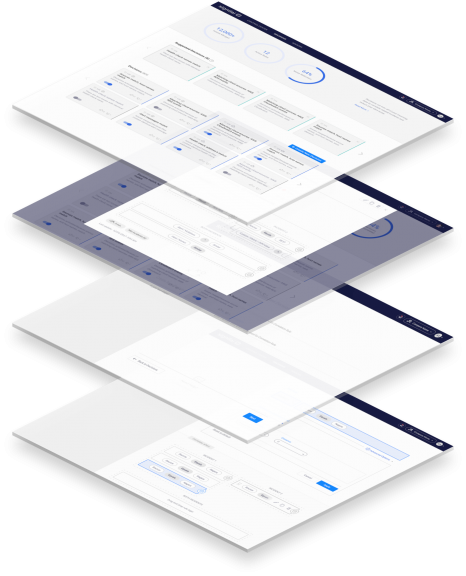 NLP categorization, advanced clustering, and a whole suite of similarity algorithms are at your fingertips and tailored for your use cases. But it's great at that, too. Datacenter outages or other production events can cause overwhelming numbers of incidents. 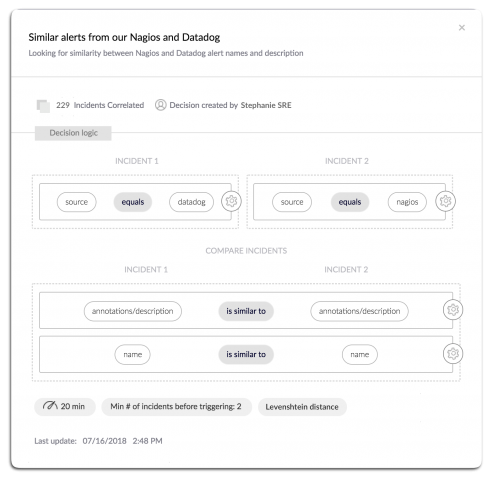 Correlate based on anomalies in your incident volume and shared event characteristics to drastically reduce your alert noise and get to the root cause faster. 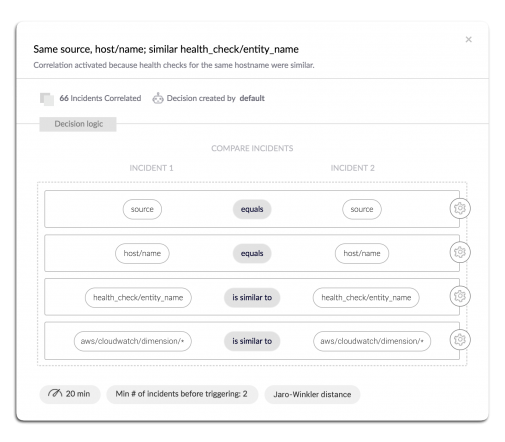 See a vertical view of your entire stack, with automatic correlations based on application and infrastructure events. Clues about the health and performance of your application can be distributed across a whole family of monitoring tools.  Create a Decision to correlate events from multiple sources based on your system-specific experience. 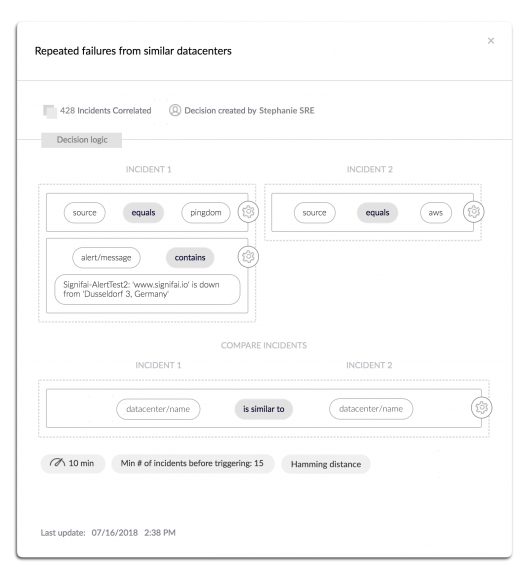 SignifAI's Decision engine learns from your data over time and identifies non-obvious dependencies between incidents spanning your whole production system. Just click activate to leverage these insights for all of your incoming events. The most flexible, relevant correlation engine for SRE and DevOps teams.